From ice skating and hiking to poetry and jazz, there is something for everybody. 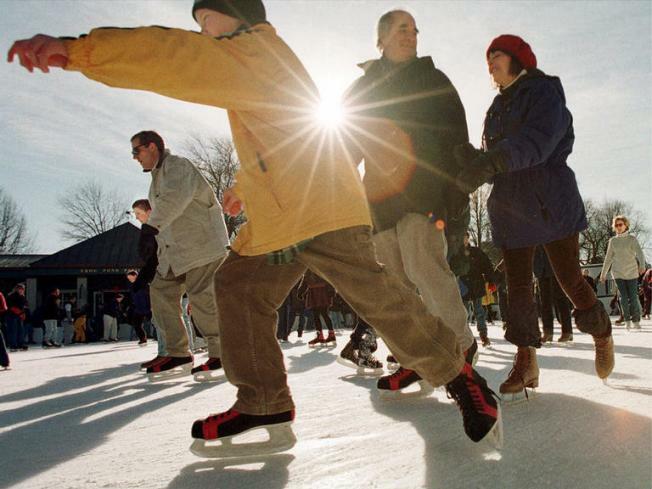 Folks could skate at rinks throughout New York for $13 or less! Mayor Michael Bloomberg says he wants to remind New Yorkers facing tough times that there are plenty of free or cheap holiday and cultural activities available throughout the five boroughs. Bloomberg held a press conference Monday to draw attention to cultural institutions, performances and activities open to all.